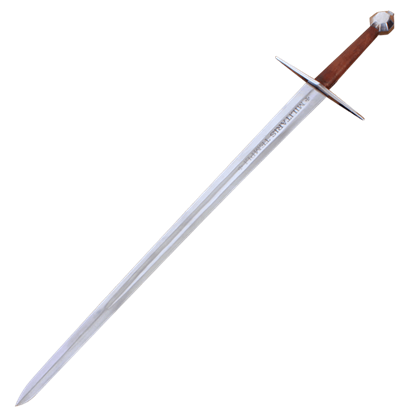 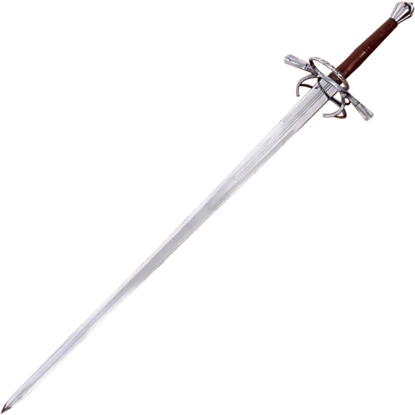 Darksword Armory produces top of the line swords, daggers, axes, and medieval armour. 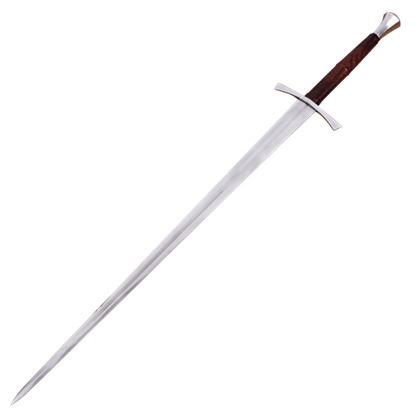 Their high carbon steel swords have full tangs and make use of threading and peening to secure the hilts, so you end up with high-quality products that can withstand extreme use. 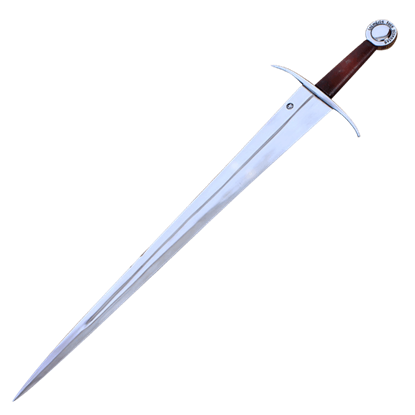 These pieces, inspired by historical an fantasy designs, come in a variety of styles, such as Viking swords, stiletto daggers, arming swords, longswords, claymores, medieval bardiches, sallet helmets, parrying daggers, and much more. 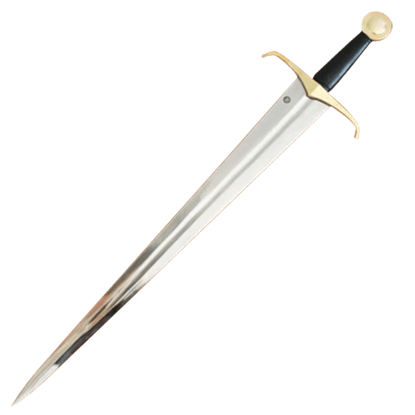 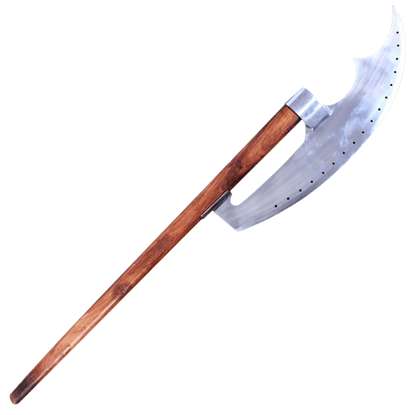 When you need an exceptional weapon or piece of armor, be sure to browse the fine selection of products in this category.